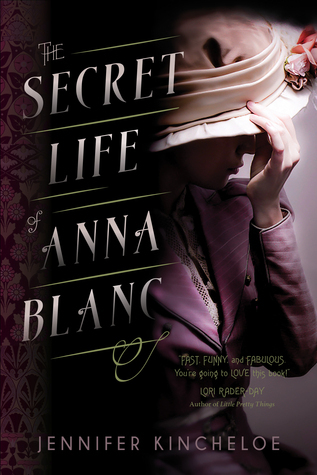 Today I am happy to Spotlight The Secret Life of Anna Blanc by Jennifer Kincheloe, which is being released tomorrow. Look at that cover will you!! I love it! 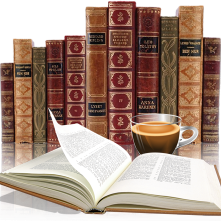 “Readers will come to love [Anna]…. This is a fun novel with an I Love Lucy-meets-Agatha Christie adventure.” Four stars. This is the first I've hesrd of this book. Sounds fascinating and intriguing. Thanks for the giveaway chance.